Need to manage your ads and track your ad responses? Which version is the right one for you? 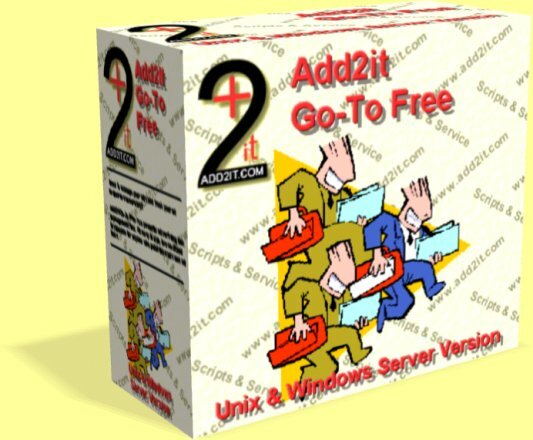 Click here to start downloading Add2it Go-To Free or Enterprise right now and start IMPROVING your ad results immediately!